SummerWind is the largest of the gated communities in the Plaza Del Amo area of Torrance. 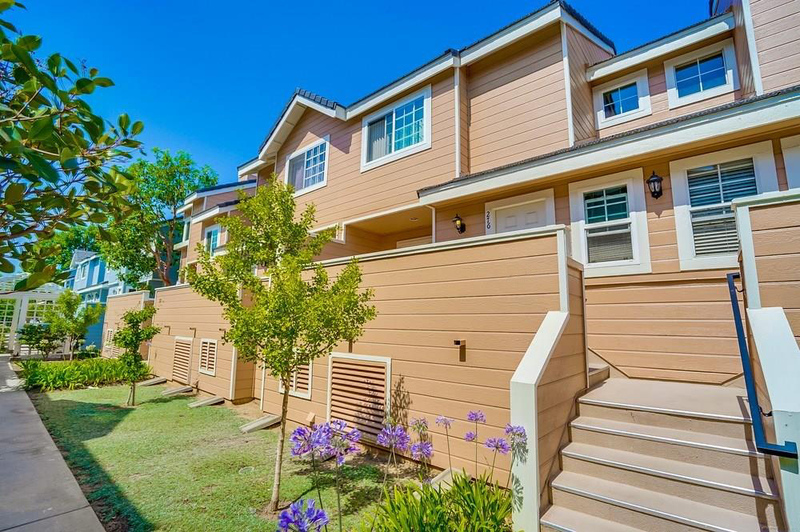 This complex located on the south side of Plaza Del Amo between Crenshaw and Maple consist of 508 townhome style attached units. Homes range between two bedroom/two bath home with between 1,088 and 1,273 square feet and three bedroom/three bath units around 1,404 square feet (there are a very limited number of larger homes with approx 1,560 square feet. All of the homes offer 2 gar garages and laundry areas. Built in the late 1980’s SummerWind offers and abundance of amenities including three recreation areas each with a pool and spa, community clubhouse, onsite manager, well maintained landscaping, and a playground area for the little ones.